Many chess players know that it is important to study well-annotated chess games in order to improve positional understanding. However, they do not really understand how these games need to be studied, what elements should be analyzed in great detail and so on. 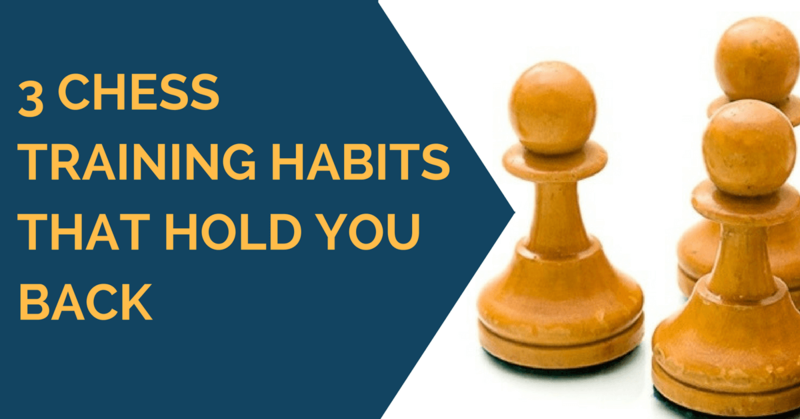 Many chess players make the same mistake of picking quantity over quality. They go over dozens of games without fully understanding what’s going on in these games. They quickly read annotations and play through the moves. These players miss the most important point. The only way you learn from annotated games is by thinking about the moves, and putting yourself in the player’s shoes. Reading the game annotations without thinking about the moves is useless. You should also take into account alternative variations and compare them to the main lines. Next, you should decide if the alternative variations are superior to those played in the game. 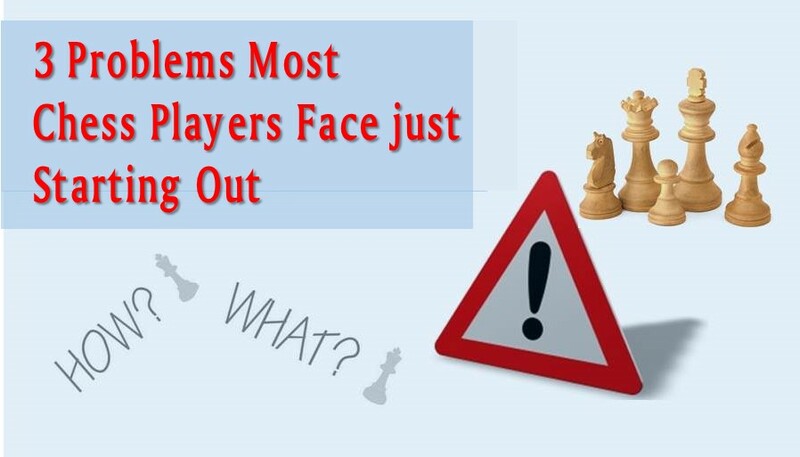 Only by critically thinking about the game and trying to answer the above questions you can improve your chess. One chess player was complaining that 2 dozens of chess games are not enough, and he “studied” them all in under 2 days. When I asked him how he studied these games, he replied that he read the annotations and played through the moves. He spent about 5 minutes per game. How much can you learn from such a training? Short answer: not much. Grandmasters can spend hours or even days going over a single game, to understand all of the nuances and subtleties. You don’t need to go to that extreme, but you need to at least spend enough time to think, understand and learn. That cannot be done in 5, 10 or 15 minutes. I suggest going over the game multiple times (2-3). Only then you can fully understand the game and completely benefit from the time you spend on the studies. 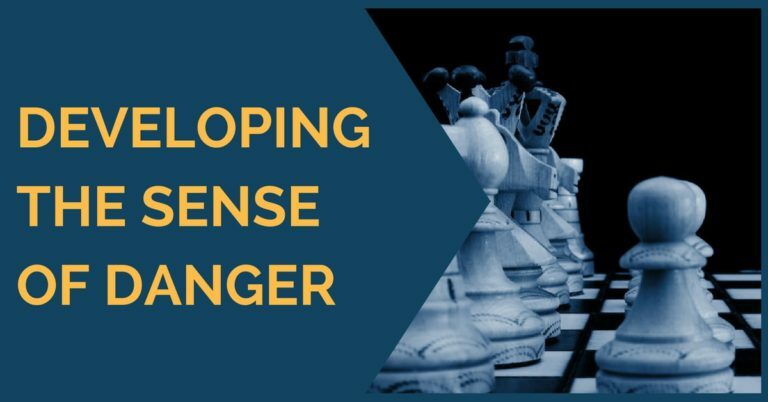 This is the approach we recommend for all chess players who want to improve their game using our 3 weeks extensive training course. 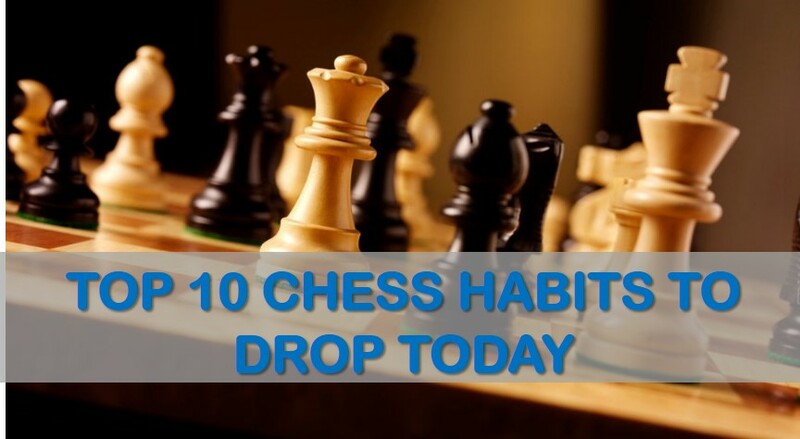 You will learn a great deal from 21 very instructive, well-annotated grandmaster games and will dramatically improve your attacking skills. I also want to mention tactics and the ways typical chess players attempt solving it. I will give an example of a problem and a solution of an average chess player. This is a typical position from the real game. It does not have a mate-in-3 or a simple fork to win material and game. There is a certain tactical idea which gives white a serious advantage. You should try solving this problem before checking the solution below. How would average player solve this problem? The solution will look something similar to the following 1. Ne7. Then, the player will say, that after this move white wins. Why and how won’t be explained. A more advanced player can give a few more moves 1. Ne7+ Kh8 2. Rd8 Nd6 3. N5xg6+ hxg6. Then he will say that white is winning. An Even more advanced player can even find correctly the full main line 1. Ne7+ Kh8 2. Rd8 Nd6 3. N5xg6+ hxg6 4. Rxd6 Re8 5. Be3 Rxe7 6. Bxc5 Re5 7.Bb6 Kh7 evaluating the final position in favor of white. Finally, all 3 will tell you that the problem was “too easy”. All three players will claim that they have solved the problem correctly after checking the solution below. Is it really the case? Who has solved this problem correctly in your opinion? If you think that it is the player 3 you are wrong. The correct answer is no one. These all are partial solutions. Yes, player 3 found the main line. But, if you ask him a question like what if black plays 2…h6 or 3…fxg6 instead of the proposed line, he will say “oh, I did not look at that line”. Sounds familiar? If it was a real game one of these lines could’ve actually won the game for black. Remember to take all variations into account and then you will save yourself a lot of problems in future games. Many chess players believe in that statement but it is more false than true. They rely entirely on engine analysis to check their games, positions, openings, endgame, and tactics. If the engine says “+3.00” they believe 100% that black is dead lost. However, they don’t take into account that engines are not very good at evaluating, for example, endgames and “+3.00” can, in fact, means that computer simply doesn’t know that the opposite color bishop ending is a draw. On under 2200 – 2000 level engines play the far less important role than game analysis and positional understanding. If you want to use the engine, you should only do it to check your own analysis, not to analyze the game to start with.